Xanaland Neutral Cat News! : Prince and The Muppet's Reunite! Prince and The Muppet's Reunite! Actually I am totally messing with you. But It's not the worst idea I have had! 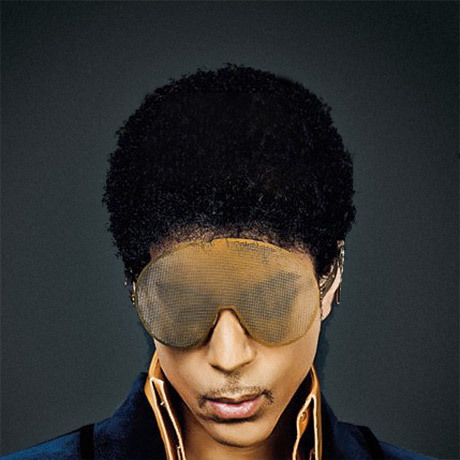 really does look like some sort of cartoon or puppet character, Prince The Artist- supreme being, an alien of sorts who scoffs at high fashion and is always 3 steps ahead of us all, the afro just needs to be about 2 inches bigger, but what do I know! He obviously has some magic brewing as he once again wows us with not just another Lisa and Marie, not just another Apollonia or Cat Glover ( all amazing women and a huge part of his history ) now he has an all female band backing him up, and they are hot in every way. Prince you go with your bad muppet looking self! 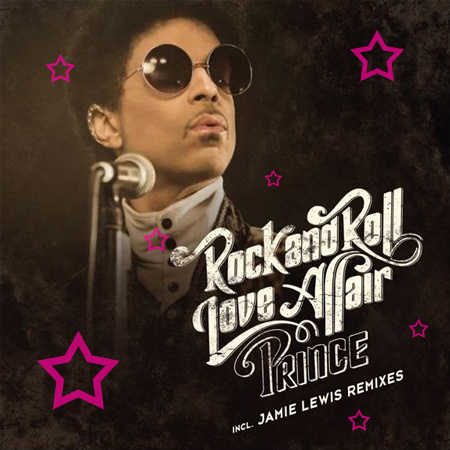 I can see it now, with Prince's epic guitar solo, this song redone and maybe a drum off with Animal and his female drummer...hey it could happen! Now, assuming you have not seen this, I think you will agree with me, because this not only gave me a headache, but was a horrible idea! Then there's this which is awsome! Looking forward to more new great music from Prince, the new power generation lives on!